As an Asian beauty enthusiast, I'm no stranger to Althea. I browse their site almost regularly, checking in to see what hot new products they have in store every now and then. 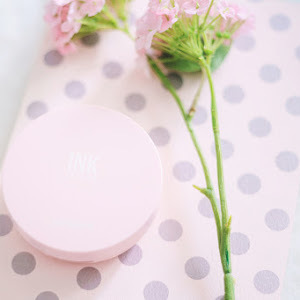 Last year they also came out with a hot new product of their own, the Petal Velvet Powder*, which became a favorite of mine almost instantly. And so when I got word earlier this year that they were coming out with their own skincare products, and that got me super excited! 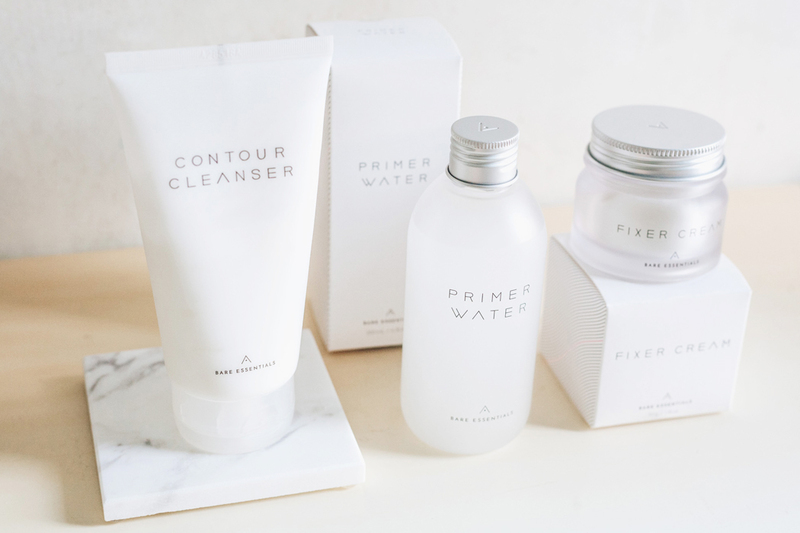 I'm equally as excited to be talking about it today—the Althea Bare Essentials* skincare line! 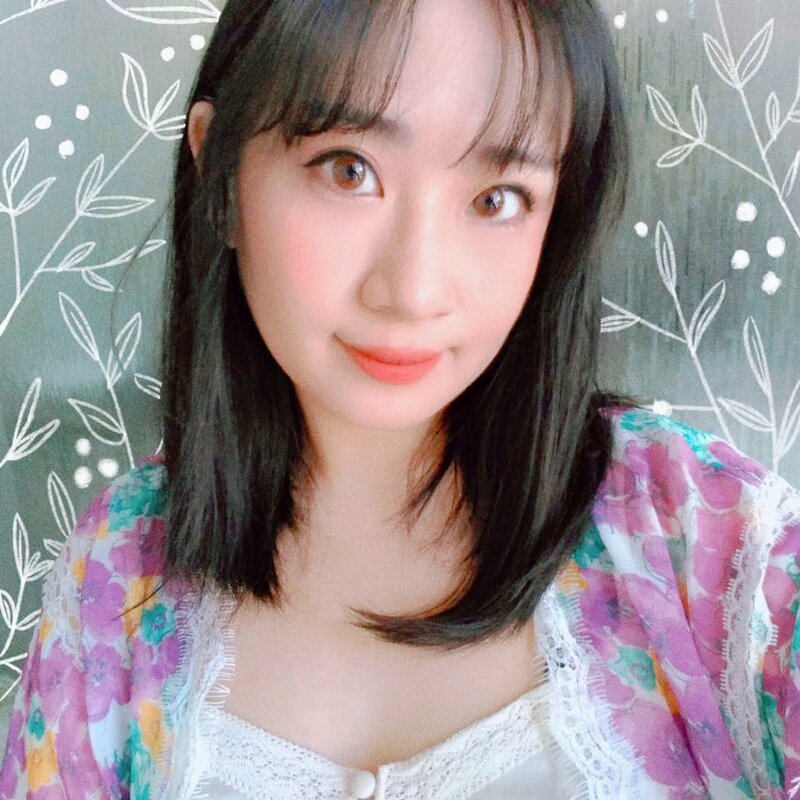 Are you someone who wants to get started with Asian skincare, but always found it intimidating and don't know where to start? Or are you someone who has all these skincare products, but no time to deal with doing a multi-step routine in the morning/night? Althea recongized these problems and came up with a solution. With its new skincare line, Althea strips down to the bare essentials of skincare – hence the name. This line only consists of 3 products: a cleanser, a toner, and a moisturizer. 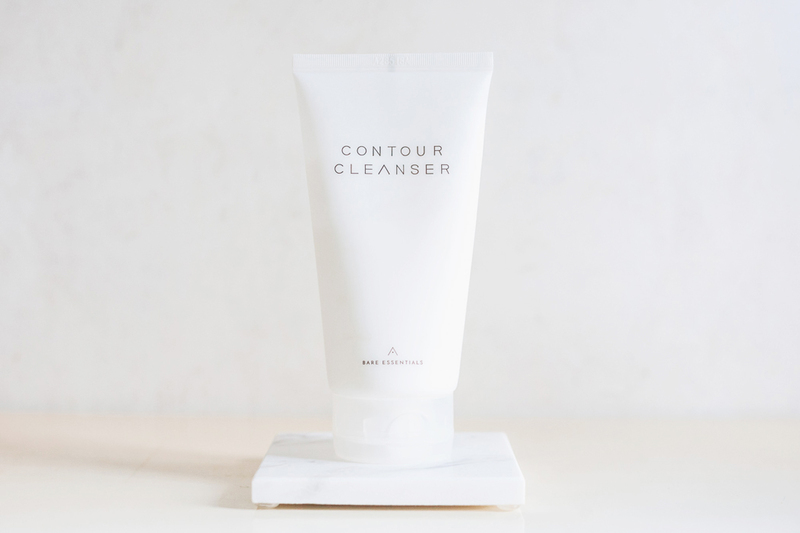 Contour Cleanser - a rich and refreshing foaming cleanser that contains microcapsules to both cleanse and gently exfoliate away impurities while improving blood circulation for that V-shaped look. Key ingredients: Ice plant which hydrates and calms redness; Lemon myrtle which is rich in vitamin C and antioxidants to strengthen the skin. Full ingredients list + analysis here. 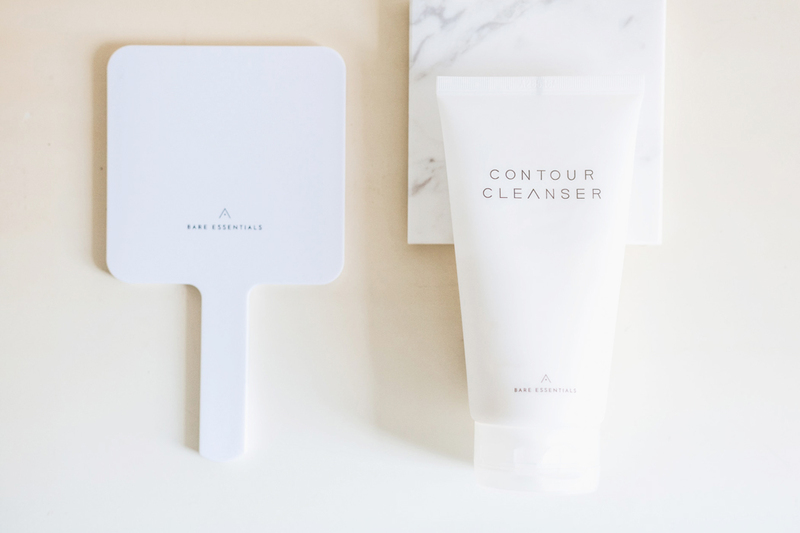 The very first item in the skincare line is the Contour Cleanser. The most basic of all skincare steps. If you're way too tired for anything, the least you can do is wash your face before collapsing into bed, right? 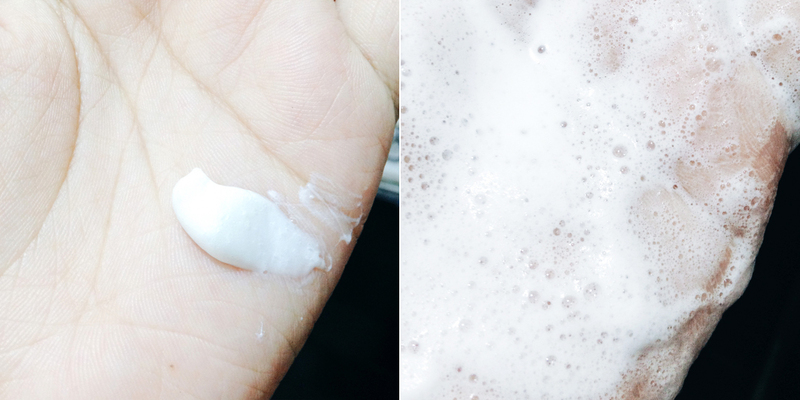 This foam cleanser removes dirt and makeup residue without leaving my skin feeling tight. It also has microcapsules for gentle exfoliation. The microcapsules are tiny and dissolve with water, and don't feel abrasive against the skin at all. My favorite thing about it though, is the cooling effect. Feels so good especially in 35° weather! Another plus point for me is the strong lemon verbena scent. I like scents like these because they're very invigorating. But I'm not sure others would be okay with it. From my experience with skincare, I know that products with strong fragrances have a tendency to cause breakouts or irritation in some people, so that might be a problem. I personally didn't experience any problems with this, but YMMV. I initially thought the reason why the product was named 'Contour Cleanser' was because they were referring to the contours of the face, lol. 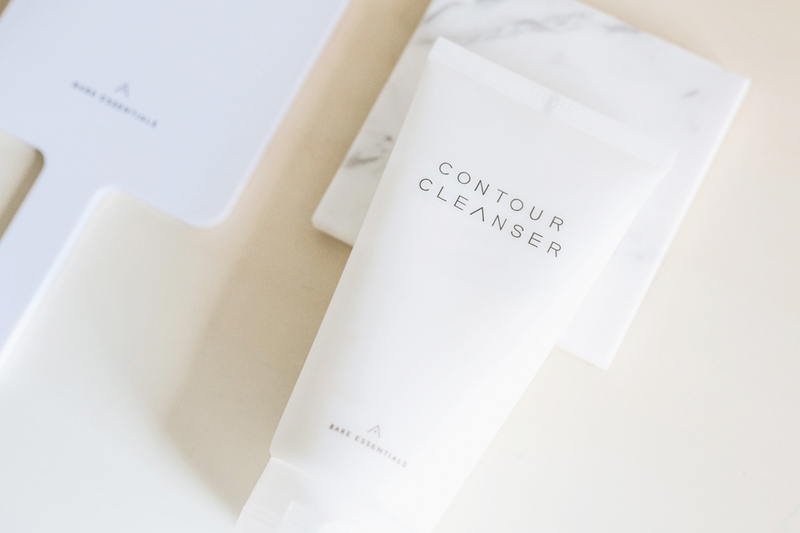 It turns out that the reason was because you can use the cleanser to create a rich and creamy lather, which you can use to massage your face while cleansing. Key ingredients: Snow Lotus which smoothens and brightens the skin while evening out its texture; Patented 'dewdrop' formulation which revitalizes the skin and provides immediate, effective moisture. Full ingredients list + analysis here. 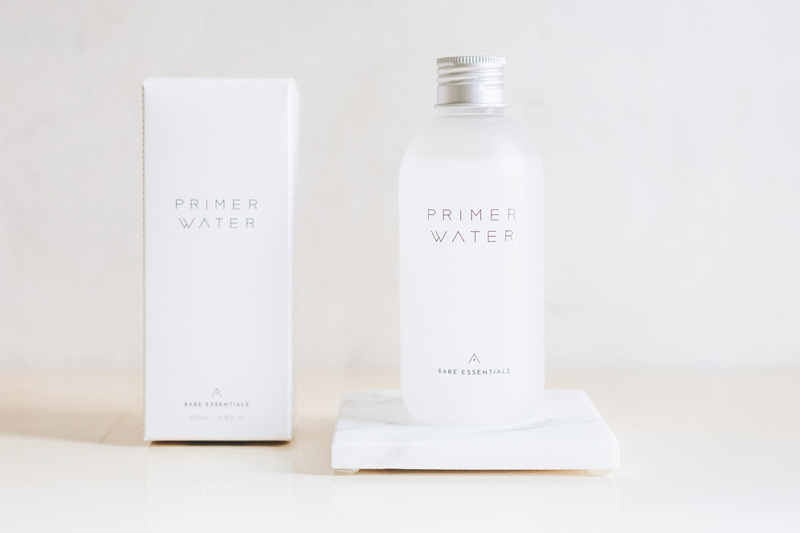 The second item in the set is the Primer Water, which is a hydrating toner that's watery, but similar to a serum in texture. It's similar to my favorite Hada Labo lotions, in that regard. It's very hydrating, yet lightweight and non-greasy. Plus it absorbs fairly quickly! It doesn't feel sticky upon application so you can use this for the 3-skin or 7-skin method as well. In the mornings, I use this with a cotton pad to wipe my face, and then apply another layer of the Primer Water using my hands. Key ingredients: Trehalose which is a powerful humectant that retains moisture on the skin; Wild Green Tea which is hydrating, skin soothing and packed with antioxidants; Baobab Tree Extract which is a non-greasy moisturizing agent that helps promote collagen production. (I also found out that this product contains Centella Asiatica, which in 2017 became a hot ingredient in the Korean skincare scene because of its anti-inflammatory and anti-acne properties.) Full ingredients list + analysis here. 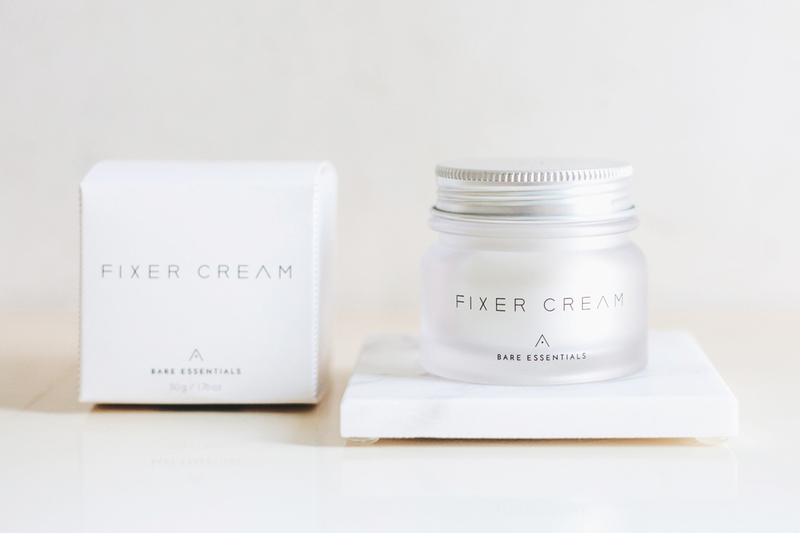 Last but not least is this Fixer Cream! This is my favorite product in the set! It's a cream, but the texture is slightly gel-like. It's hydrating and moisturizing, but also not at all greasy. For a cream, it actually feels very light on the skin! Upon application, it does feel a bit tacky, but after a few minutes it'll absorb right into the skin. The first night that I used this, I woke up with my skin feeling soft. Not oily at all! 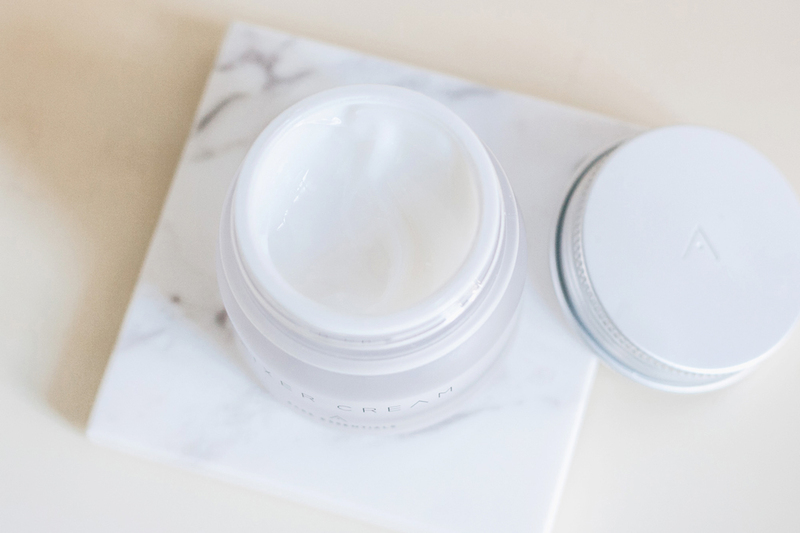 I use the Fixer Cream during both morning and night. At first I was hesitant to try and use this during the day because I have oily skin, but somehow it just works for me! The trick is to apply it on the drier parts of your face like the cheeks and then spread it from there. Pat until it's fully absorbed into the skin before moving onto the next step. I've worn it under makeup and I didn't get super oily or anything! I tried thinking of what I didn't like about this product, and I couldn't pinpoint one thing exactly. The only issue I had with this was the packaging, which was SO HARD TO OPEN. I'm not sure if the pressure of having it shipped out did something, but it took me MINUTES of using SHEER BRUTE FORCE to open it. 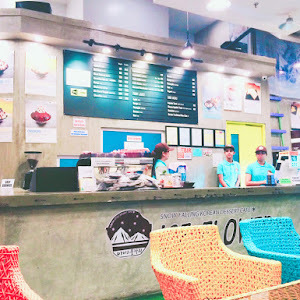 I still remember my hands getting red from that time, lol. Other than the issue with the packaging, the product itself is great. 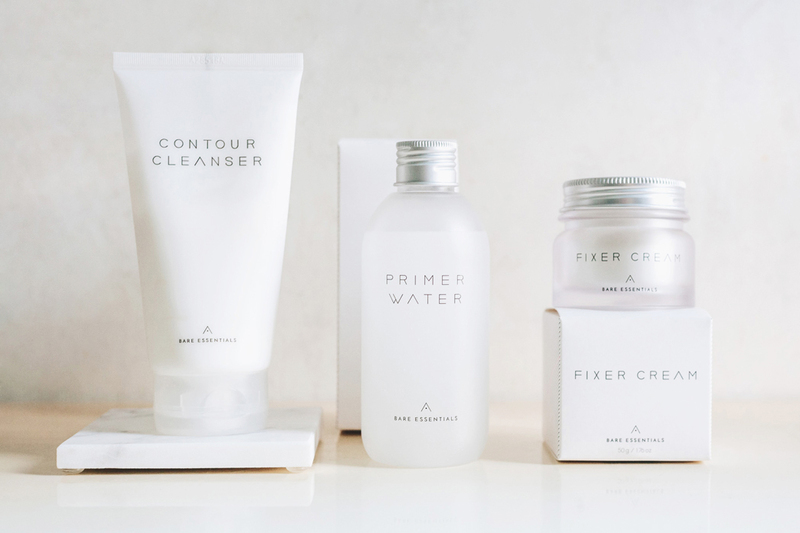 Overall, the Althea Bare Essentials Set is a great skincare line with all the basics covered. You actually only need to add sunscreen to this formula and you're all set! For more seasoned skincare veterans though, this might not be for you. (Unless you're looking to downsize your skincare routine, that is!) Also, for people with very specific skin problems such as dark spots or acne, just using this set won't be enough. This is great for keeping your skin looking healthy and soft, but you'll still need specific serums and treatments to target your skin problems. That said, you can use this as your bare-bones routine, and then just add what you need. I have dark spots, so I added a Vitamin C serum to the mix. I also add a serum or essence depending on what I feel like my skin needs. I like that the Bare Essentials Set works well with all my other products in this way. Personally, as someone who stopped doing proper skincare for a long time, the Bare Essentials line helped me get used to doing a multi-step routine again. 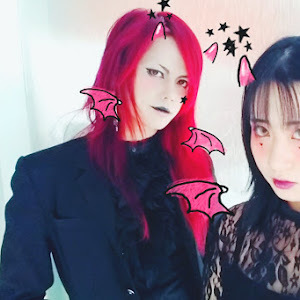 DISCLAIMER: The products in this post were sent to me by Althea Korea for review, but the opinions expressed here are 100% my own. Financial compensation was not received for this post. Please see my full disclaimer for more information.